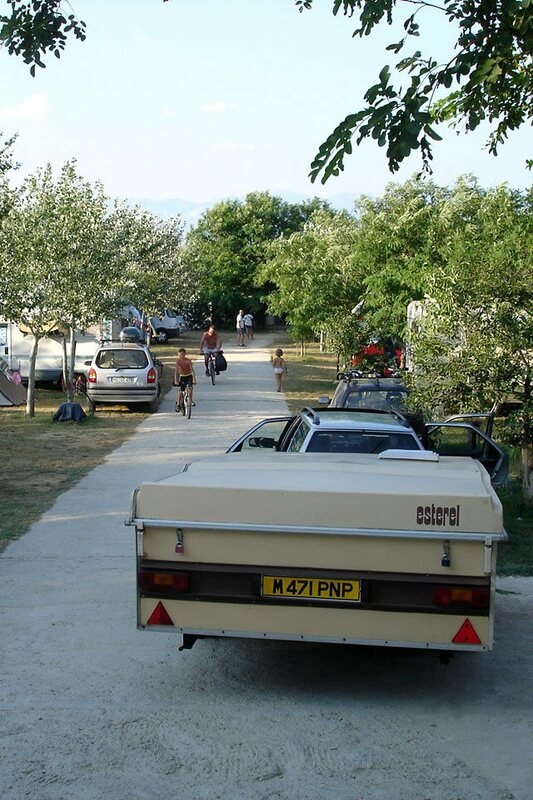 Camping Ninska Laguna is located in Croatia next to 5km long natural sandy beach, 14 km north-west from Zadar, in the historical town of Nin. This beach, also called the “Queen’s beach”, is the beach that german ADAC had ranked at the very top of the most beautiful beaches in Croatia. As part of the beach there is Peloid mud. Beach is especially suitable for families with small children. In the camp you stay in comfortable, peaceful natural environment and relaxed atmosphere approximately 500m from any town crowd. Great for caravans, campers, and tents. For guests with tents and without own refrigerator we have available big refrigerator that can be used for free. 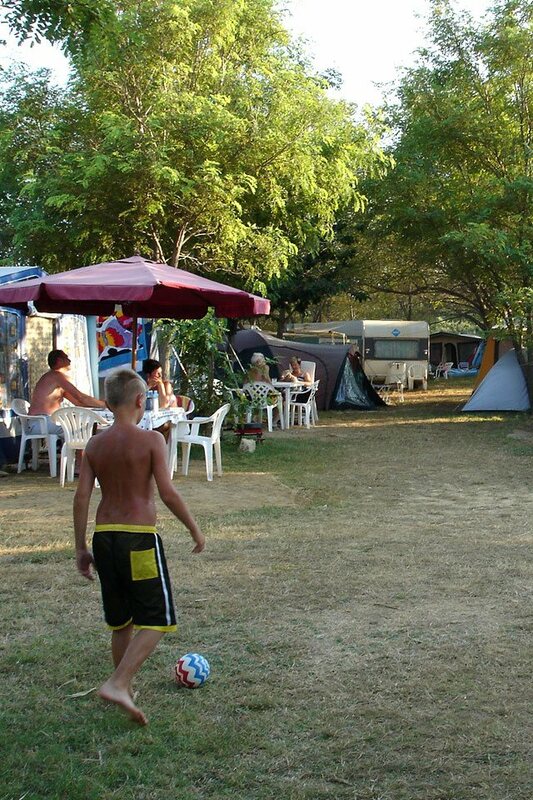 More than 70% of the camping area is afforested. Pitches are equiped with electricity connections. 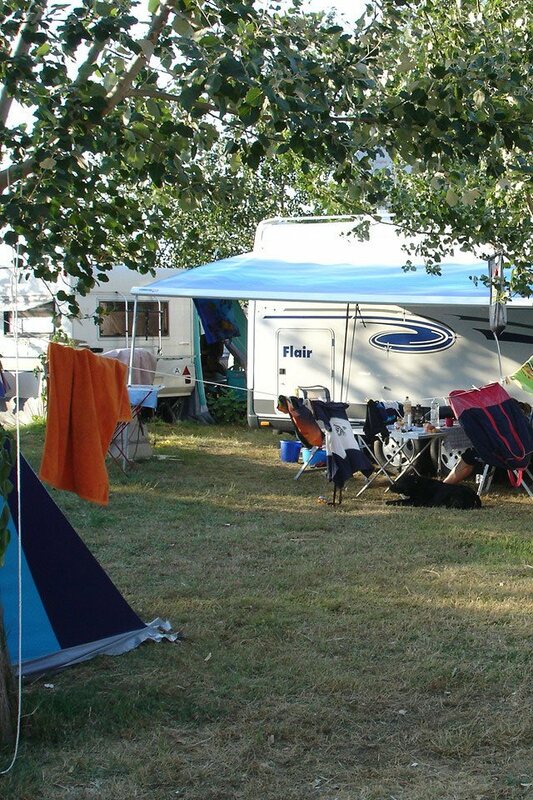 We have available wireless Internet in the whole camping area. Restaurants and shops are quite available close to the camp. As a tourist destination, town of Nin disposes of many quality restaurants with various choice of fish and meat dishes, and of pizzerias. There is no shortage of grocery stores. Post office, bank and cash machines are nearby. Sandy beaches in front of the camp offer perfect conditions for windsurfing and kitesurfing. The main precondition is that there is enough wind. The most frequent wind in summer is light to moderate Maestral (NW), and occasionally can blow much stronger Bura (NE), more frequent in spring and in winter. 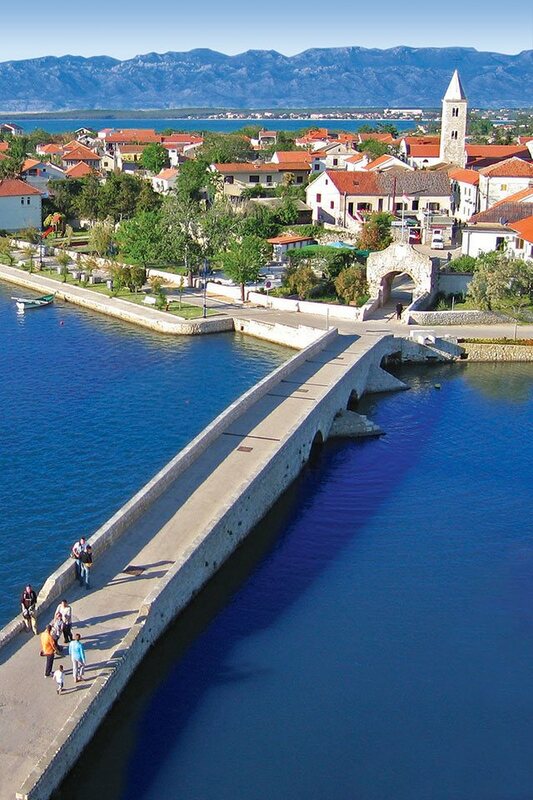 Zadar – Nin – Vir surroundings offer ideal conditions for recreational cycling and jogging. 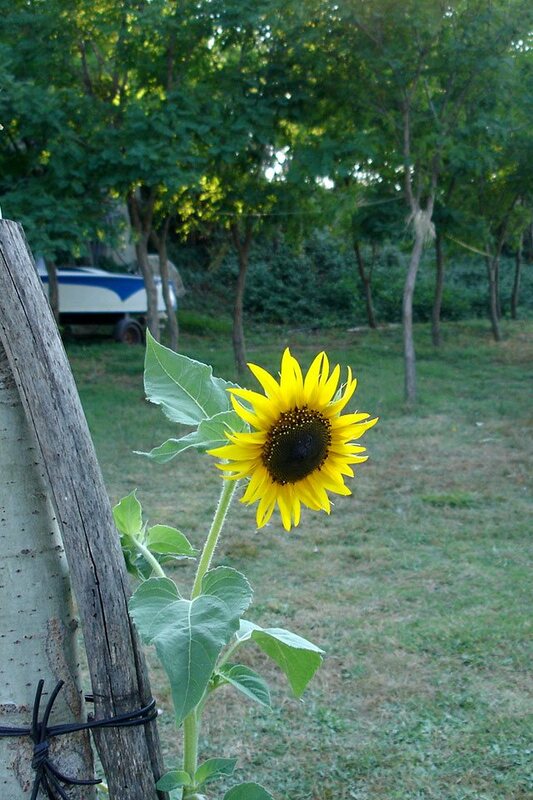 There is a cycling trail along the main road from Zadar via Nin to Vir island 20km long. For off-road cycling there is a large number of dirt roads through beautiful nature and by the sea. We are currently working on “walk-in” basis only. However you may contact us at any time with question, or for availability information.